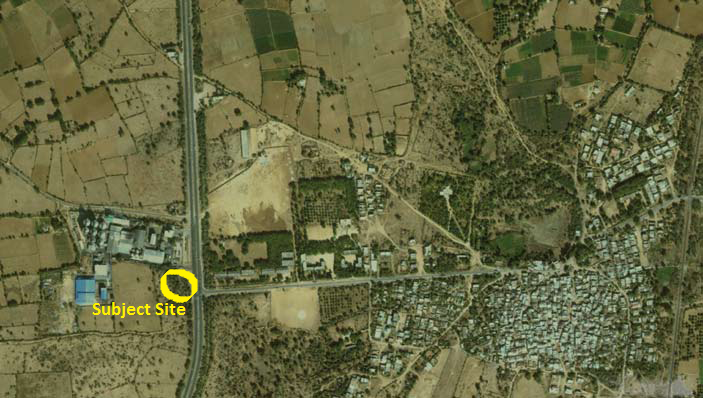 The site is located along NH 15 in close vicinity to Adesar Village in Rapar Taluka of Kutch District. Adesar is the entry point to Kutch District from the North and North-Western regions of the country. leisure and religious tourists. This makes the Adesar an ideal location for the development of basic wayside amenities catering to the needs of long-haul travelers and truckers, as well as for tourists. The project is conceived as an ideal stopover place consisting of basic amenities clubbed with other value added facilities to cater to the needs of all travelers. 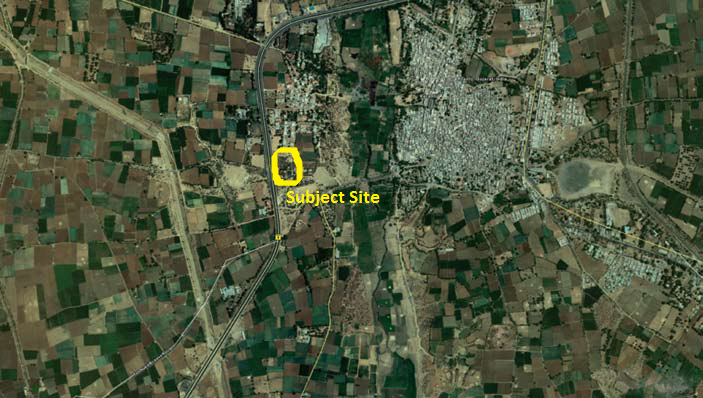 The site is located along NH 8B on the periphery of Rajkot City at a distance of about 5 km from the city. It has become an extension of Rajkot’s urban area as it is just 1.5 km from the outer limit of the city or Ring-road of Rajkot. in the engineering sector and a prominent education hub. Important cities and tourist destinations in its catchment are Rajkot, Chotila, Nava Thorala, Bamanbore and Wankaner. This makes the subject site an ideal location for the development of integrated wayside amenities catering to the needs of travelers as well as the local population of the nearby urban centres. The project is conceived as an ideal stopover place consisting of basic amenities clubbed with other value added facilities, to cater to the needs of all travelers. The site is strategically located along SH 7 near Halvad Town, at a distance of about 66 km from Surendranagar City which is a gateway to Saurashtra. This highway is being developed as a major corridor and alternate route connecting Ahmedabad- Viramgam-Dhrangadhra-Kandla. The traffic composition is dominated by trucks & multi-axle vehicles followed by passenger vehicles comprising of business, leisure and religious tourists. of basic wayside amenities catering to the needs of long-haul travelers and truckers. The site at Jagana Village is strategically located along SH 41 (Ahmedabad–Mehsana-Palanpur State Highway) at the entry point of Gujarat, at a distance of 5 km from Palanpur Town. Important cities and tourist destinations in its catchment are Palanpur, Mehsana, Ahmedabad, Ambaji, Udaipur, Mount Abu (a popular hill station). This makes the subject site an ideal location for the development of basic wayside amenities catering to the needs of tourists. 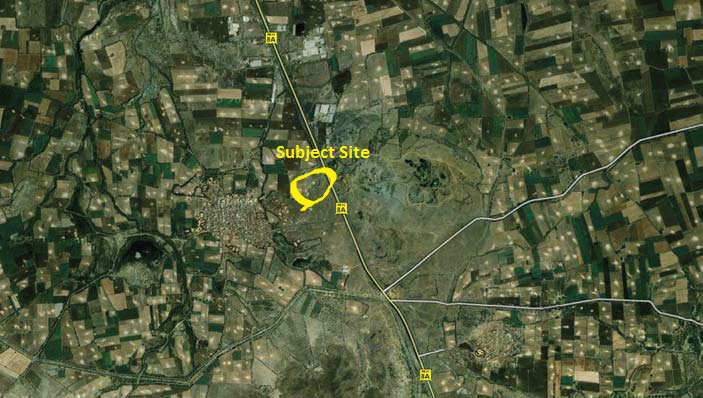 The site is located along NH 8A in the vicinity of Limbala Village, about 7 km from Wankaner City in Rajkot District. 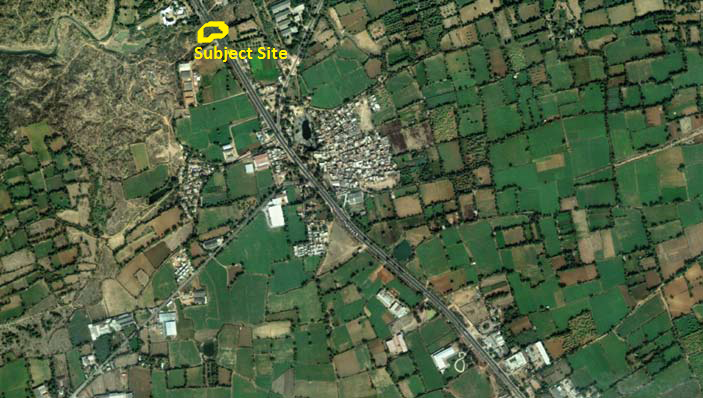 NH 8A connects the important business and industrial centers viz. Wankaner, Morbi, Bhuj and the port towns of Kutch District viz. Kandla and Mundra. This highway intersects with NH 8B at Bamnbore which connects it with Rajkot on one side and Ahmedabad on the other. development of basic wayside amenities catering to the needs of long-haul travelers and truckers. wayside amenities catering to the needs of tourists visiting various destinations of the Kutch tourist circuits. 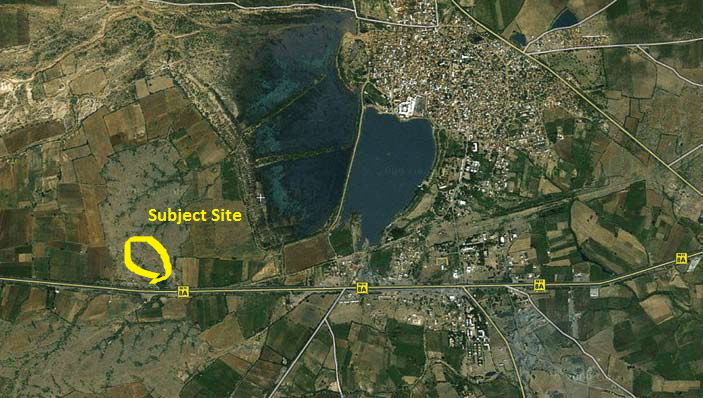 The site is located along the Vadodara – Ahmedabad stretch of NH 8 at a distance of about 12 km from Vadodara City. It is strategically located within the Ranoli industrial estate. 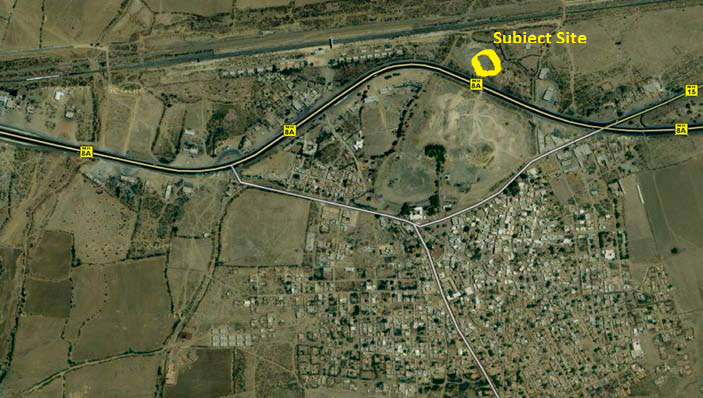 Other major industrial estates located along the highway, in the vicinity of the site are Nandesari, Anand and Nadiad. wayside amenities catering to the needs of tourists and the local population of nearby industrial estates and urban centres. 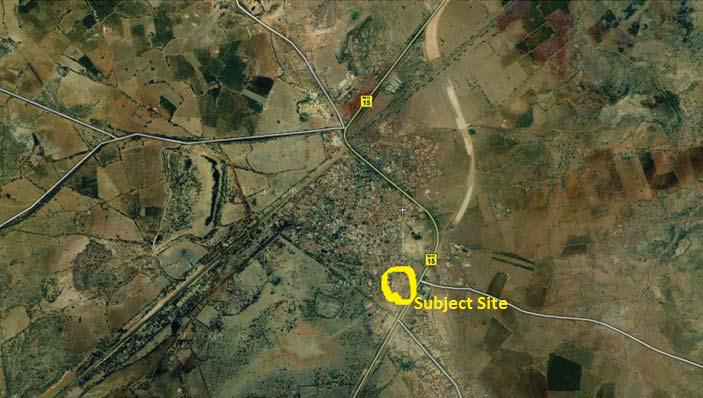 The site is located at Kamaalpur Village along NH 8 in the close proximity to Prantij Town at a distance of 22 km from Himmatnagar, the headquarters of Sabarkantha District. NH 8 connects the site with important cities and tourist destinations such as Ahmedabad, Vadodara, Surat, Udaipur etc. development of integrated wayside amenities catering to the needs of tourists and the local population from the nearby urban centres. travelers and tourists entering Kutch from Ahmedabad & South Gujarat and those originating from North Gujarat and Rajasthan via NH 15. This makes the subject site an ideal location for the development of integrated wayside amenities catering to the needs of tourists and basic services for long-haul travelers. 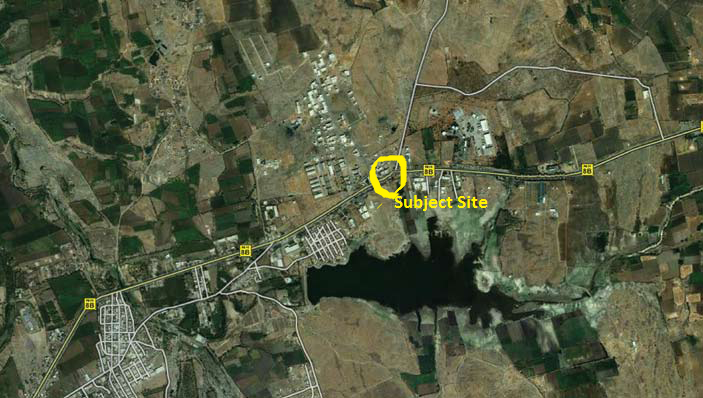 The site is strategically located along NH 8A in Surendranagar District and is about 1.25 km from the intersection point of SH 21 and NH 8A near Sayla Town. NH 8A provides connectivity to three important business destinations of Gujarat (Ahmedabad, Rajkot and Jamnagar) and major tourist/religious destinations (Porbandar, Dwarka, Somnath, Nageshwar & Sasan Gir). Important cities and tourist destinations in its catchment are Rajkot, Chotila, Wankaner, Bamanbore and Surendranagar. trucks & multi-axle vehicles. This makes the subject site an ideal location for the development of integrated wayside amenities catering to the needs of tourists as well as long-haul travelers and truckers. it is an important industrial town of Gujarat and boasts of Reliance Industries Limited (RIL), one of the largest refineries in the world, covering an area of approximately 25 sq km. Essar Industries and Somani are other major industrial houses in Sikka having refineries, power plants and cement industries. 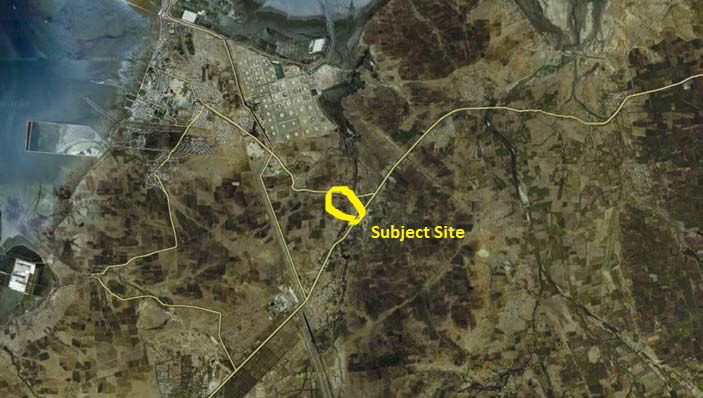 The site is located along SH 6, near Sikka, about 23 km from Jamnagar City and 19 km from Digjam Circle. 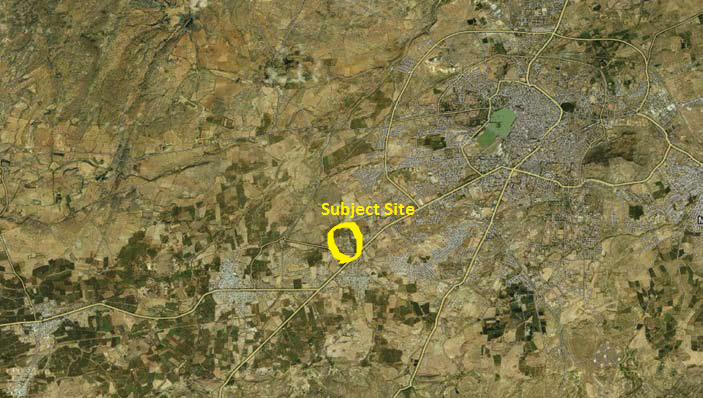 The subject site is situated in Motikhavdi Village under the jurisdiction of Sikka Taluka. It is close to the intersection point of SH 6 and SH 92.